Please consider making a tax-deductible donation today. 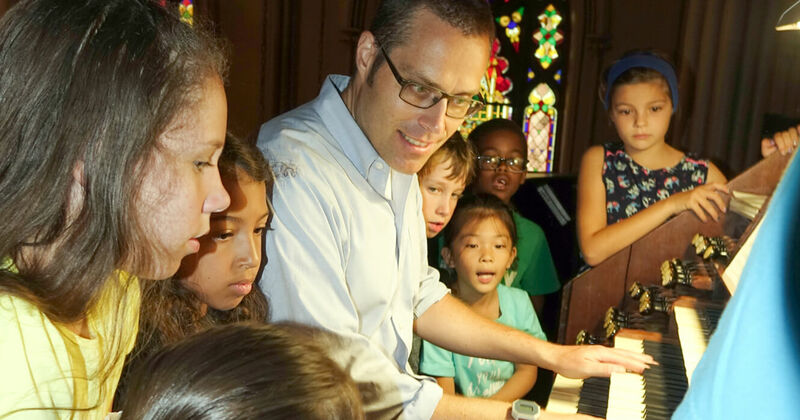 Your financial support helps us fund the Erben’s restoration, as well as performance and educational programming around this unique and iconic American musical treasure. For wire transfers, gifts of securities, and other gifts, please contact us. Be sure to like us on Facebook to stay up-to-date on news and events.